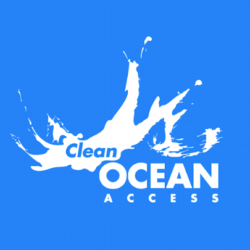 Come and enjoy an evening talking trash with Clean Ocean Access! 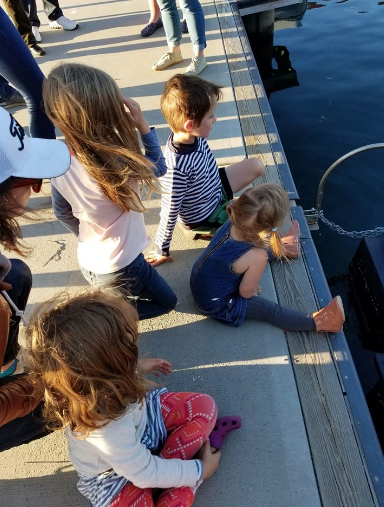 We are offering free tours of the Marina Trash Skimmers located in the Newport Harbor at Perrotti Park. 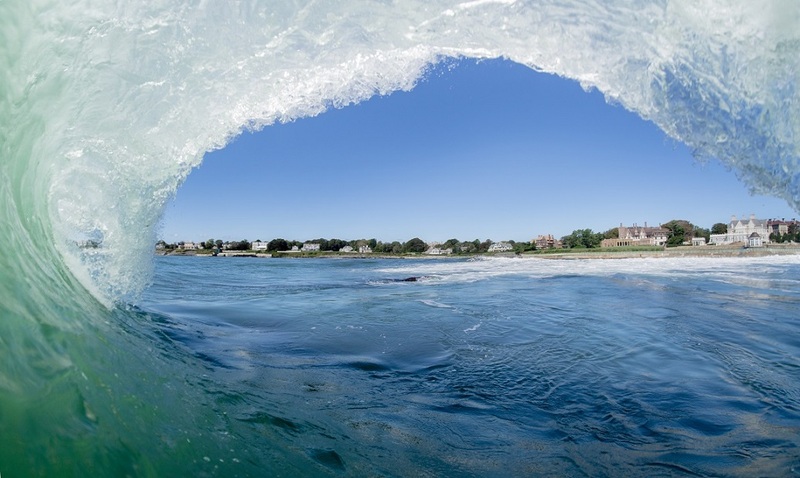 During this hour long experience, you will learn about marine debris pollution, current initiatives to remove debris from the ocean, the inner-workings of the marina trash skimmers, and how Clean Ocean Access is working to improve ocean health across Aquidneck Island. Please join us from 6-7 p.m. on Monday, August 27th!